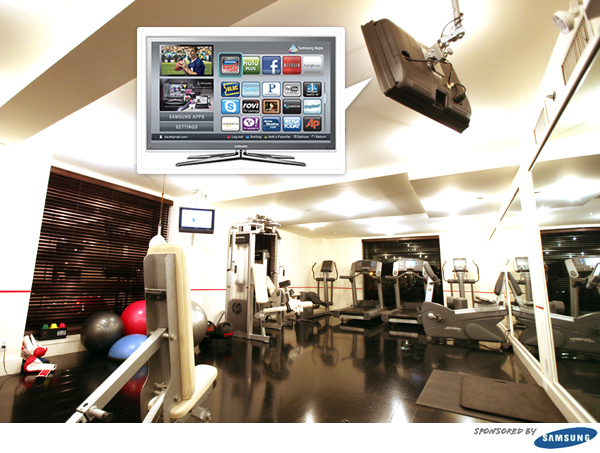 Fitness via Samsung TV Apps! UPDATE: Congrats to Roxanne in Corpus Christi,TX and Meghan in Tacoma, WA! 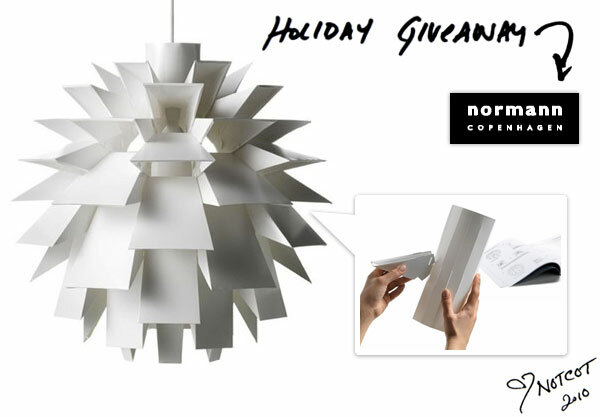 NOTCOT Holiday Giveaway #7 is here ~ and today our friends from Normann Copenhagen are giving two lucky readers: a Large Norm 69 Lamp! For a chance to win, leave a comment by midnight on Dec 5th (PST) ~ sharing what lights up your life. p.s. feel free to peek at some special coupons on the next page too! 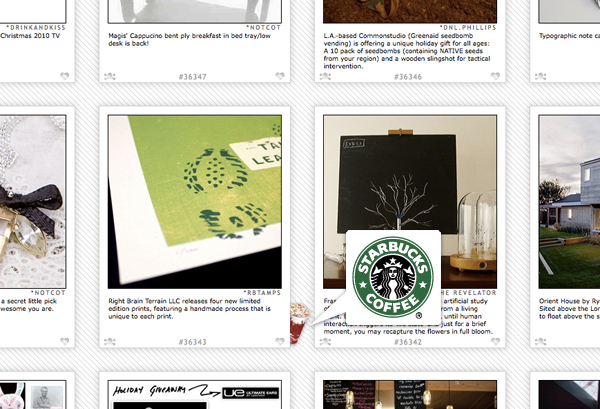 On fun new sponsorships ~ Starbucks is celebrating their 12 Days of Sharing advent calendar like holiday event on NOTCOT.org with fun hidden surprises popping up each day around the site! Click on them to find out more ~ and see if you spot them all over the next 12 days! Every day will be a little different! UPDATE: Congrats to Mark in Portland, OR! 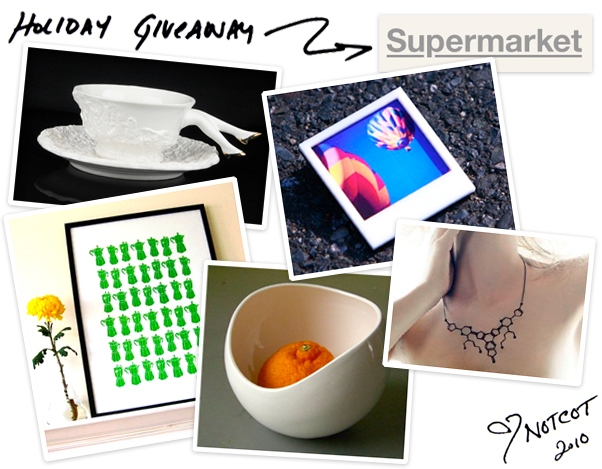 NOTCOT Holiday Giveaway #6 is here ~ and today our friends from Supermarket are giving a lucky reader a bundle of goodies including: a large Snapshot Pin by Amy B. Designs in Philly, a Extroverted Necklace by Aroha Silhouettes in Vancouver, a Blaue Blume Tea Cup by our friends, Undergrowth Design, in London, Spot Bowl in white by perch! in brooklyn, and a green Moka Express silkscreen print by mengsel. 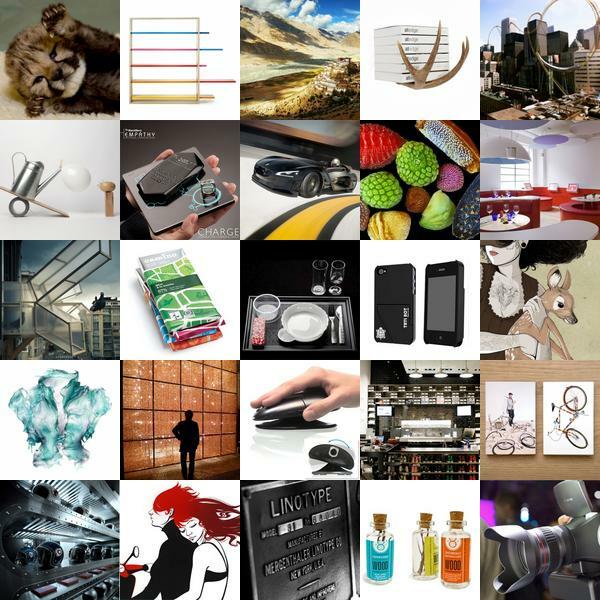 As you can see, the whole bundle comes from designers around the globe ~ Supermarket is dedicated to great design, straight from designers, and this week i am their Guest Curator! All of the products in the giveaway are part of the selection i’ve curated after going through nearly ALL of their tons of products! 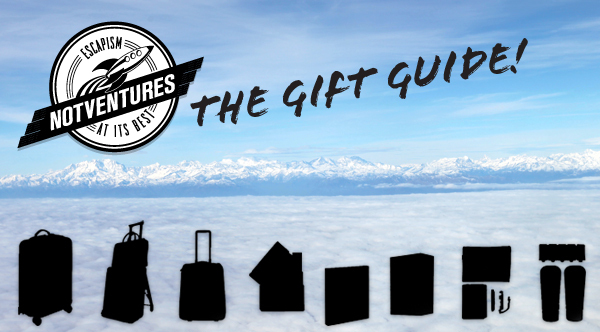 See bigger pics of each of the giveaway items on the next page! For a chance to win, leave a comment by midnight on Dec 4th (PST) ~ sharing one of your favorite local indie designers/stores. UPDATE: Congrats to Claudette who won the Customs, and Hao in Pittsburgh, PA, AJ in NY, Tran in Fountain Valley, CA, Yiorgos in Valencia, Spain, and Martins in Latvia who won the UE 700s! 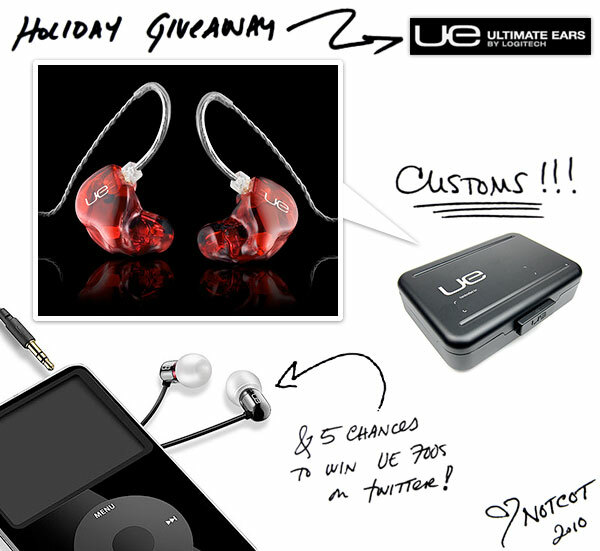 Giveaway 1: For a chance to win, the UE 18 Pro In-Ear Monitors, leave a comment by midnight on Dec 3rd (PST) ~ sharing your best live music experience. Winner will be contacted by email. Giveaway 2: To win one of the Ultimate Ears 700 Noise-Isolating Earphones follow us and tweet @notcot, @notcouture, @tasteologie, @notventures, or @liqurious and @ultimateEars with your favorite song today and #UEgiveaway! (i.e. “Hey @NOTCOT + @UltimateEars i’m loving ___ #UEgiveaway”) I’ll pick one winner from each account and you need to follow us so i can D you if you win!. 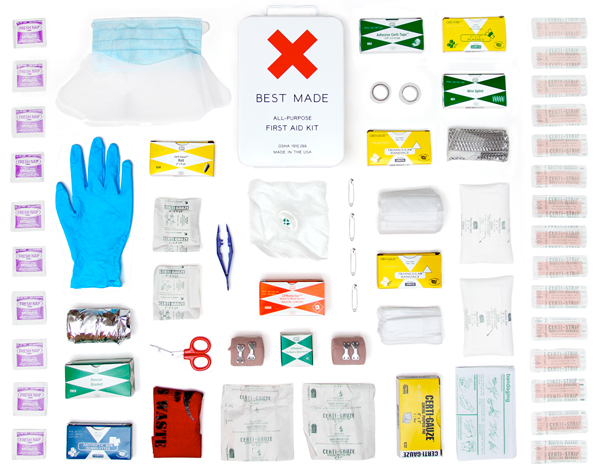 You can enter the twitter contest until tomorrow (11/30) at noon PST. Now check out some close ups of the new packaging on the next page! UPDATE: Congrats to Evan in Dallas, TX! 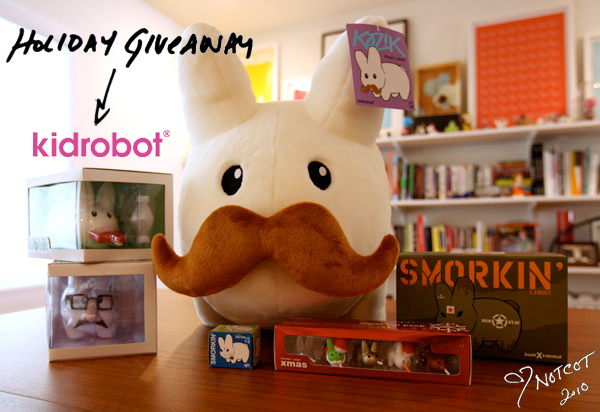 NOTCOT Holiday Giveaway #4 is here ~ and today our friends from kidrobot are giving one lucky reader: a super Labbit Prize Pack containing: a 24-Inch ‘Stache Labbit, a 5-Inch Series 1 Happy Labbit, a 5-Inch Corpsam Labbit, a Series 2 5-Inch Happy Labbit, a XMas Wonderland Super Fun Pack 1.5-Inch, and a Series 4 Mini Smorkin’ Labbit! The bundle is pretty unbelievable, it blew my mind when the box arrived at my house, and that HUGE mustached labbit popped out. It’s far bigger than i imagined, and so soft and adorable! 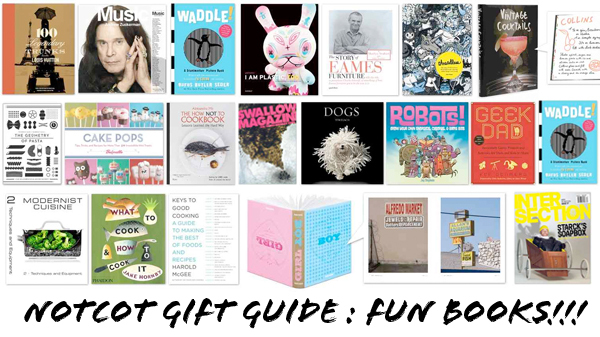 You can see more pics of the prize on the next page - as well as a kidrobot coupon! For a chance to win, leave a comment by midnight on Dec 2nd (PST) ~ telling us why you’re a good home for this herd of labbits. Please note, winners will be contacted by email! UPDATE: Congrats to Sam in Smethwick, England! 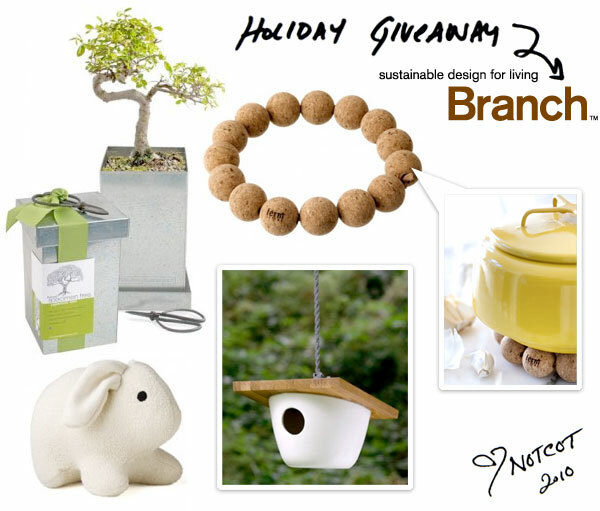 For a chance to win, leave a comment by midnight on Dec 1st (PST) ~ sharing how you go green creatively at home. It’s definitely Notventures Friday here at NOTCOT! 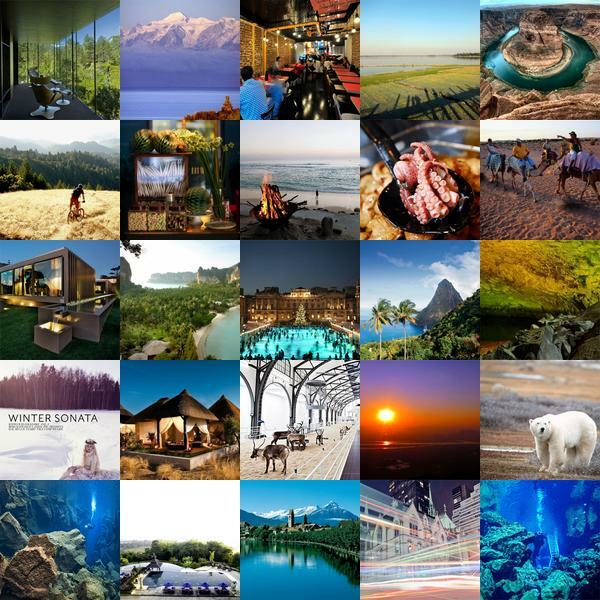 Whether you’re after polar bears or scuba diving between tectonic plates, you’ll find all the inspiration you need for your next adventure at Notventures. To find out more about each post, click on its individual image. UPDATE: Congrats to Simon in Toronto, Canada! Happy Black Friday! 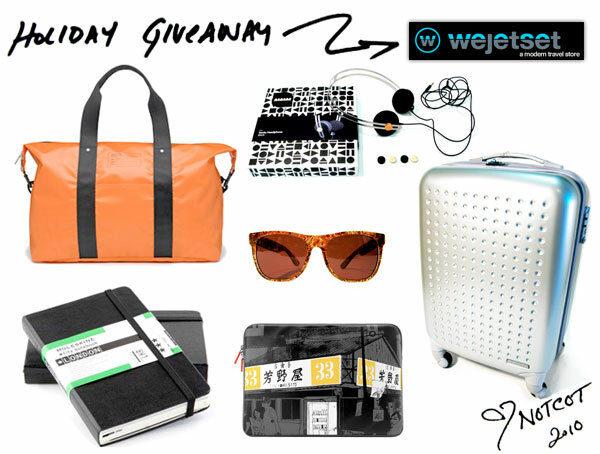 NOTCOT Holiday Giveaway #2 is here ~ and today our friends over at Wejetset are giving one lucky reader an incredible NotVentures ready prize package containing: Moleskine City Notebooks, a pair of Classic Summer Safari shades, a Hideo Bean 19 Suitcase, an Arkitip Tokyo laptop sleeve, a pair of AIAIAI’s Track Headphones, and a Jack Spade’s Tarpaulin duffle. 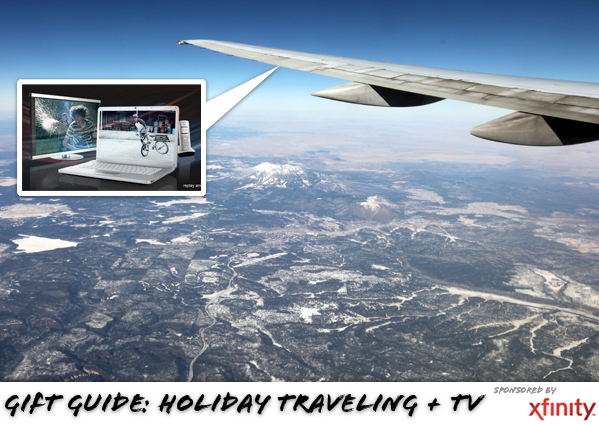 For a chance to win, leave a comment by midnight on Nov 30th (PST) ~ sharing where you would go if you were to load up your new suitcase and jump on a plane, train, automobile… NOW!